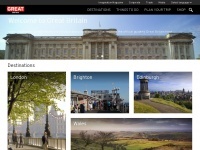 Planning a holiday to the UK? Discover everything you need to know about visiting England, Scotland, Wales and Northern Ireland with the official guide. Fall in love with Bath - a unique, feel-good city combining vibrant contemporary culture with a rich history and heritage. 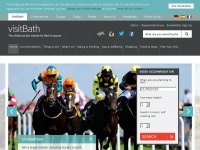 Discover Bath and plan your trip. 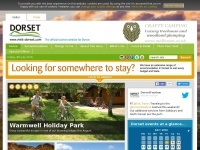 Everything you need to plan and book your holiday or short break to Dorset. The official tourism site for Durham. 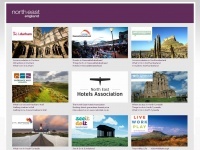 Book hotels & accommodation, find places to eat, and things to do in durham. Discover amazing what's on events such as Kynren and Lumiere and stroll through historic Durham market towns to visit Durhams shops. 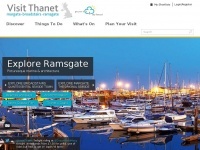 Planning on visiting the Isle of Wight? 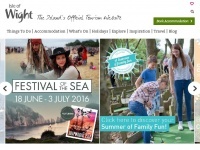 Get information on Attractions, Events, Accommodation and lots more from the official Isle of Wight tourist information site! 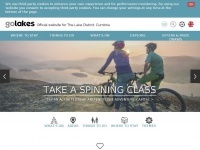 Cumbria Tourism's aim is to be the UK's leading Tourist Board. Find out how we can help your business achieve more today. 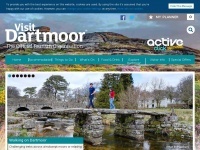 Looking for information on Dartmoor?...Click here to get all you need to plan your next visit to Dartmoor including info on Attractions, Accommodation & Events! Planning on visiting Worthing? For inspiration on what to see, where to eat and what's on in Worthing visit our website Discover Worthing for great ideas! 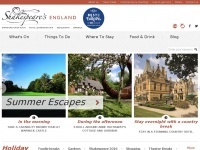 The official destination website for Sheffield. 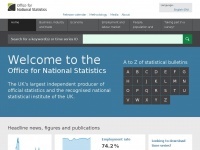 Information and services for visitor tourism, conferencing, business and investment in Sheffield, UK. Official tourism information for Stratford-upon-Avon (Shakespeare's home town) Warwick, Leamington Spa, Kenilworth & Warwickshire. 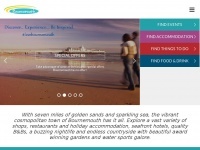 Explore what's on, places to stay, beaches and activities in the vibrant resort of Bournemouth. Plan and book your day out, short break or holiday to Bournemouth. 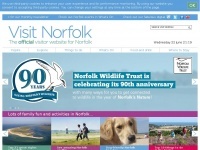 Visit Norfolk is the official visitor website for Norfolk, UK. Planning your trip to Norfolk? Discover the best accommodation, where to go, what's on and things to do when you visit Norfolk. 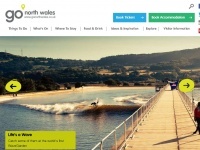 Planning on visiting North Wales?...Click here to get the latest information on Attractions, Events, Accommodation, Shopping & Eating Out...Maps & Guides available too! The Official Tourist Information website for Alnwick in Northumberland. Places to visit, activities, accommodation & amenities for your holidays & breaks.